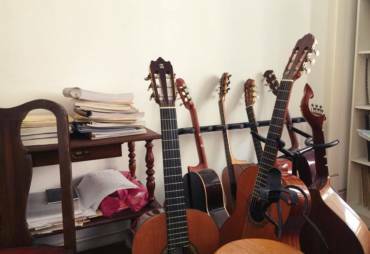 Before choosing a teacher or a music school, you have to consider the type of guitar you want to learn. Playing a musical instrument makes problem solving a natural part of yourself. Confronting artistic problems and solving them is an aid to everyday life.  As aulas individuais são o ideal se quiser ter um acompanhamento personalizado e uma evolução mais rápida na aprendizagem. The private lessons are ideal if you want to have a personalized follow up and a faster evolution in learning. With the timetabled lessons, you have the chance to manage your availability and schedule with the teacher, in a package of 4 classes. 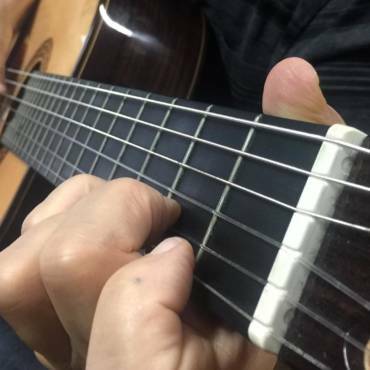 My first 8 lessons of classical guitar with Ricardo were a Christmas gift from 2015. Without any knowledge of music, I liked the originality of the gift and decided to try but thinking that would be my experience. After all, the stimulating yet relaxed environment, and the sympathy, patience and professionalism of the teacher, have been more than enough incentives to give you continuity, and it has been going on for almost a year. I have been a student since October 2015. (...) I feel that since the first class I have learned and evolved immensely. 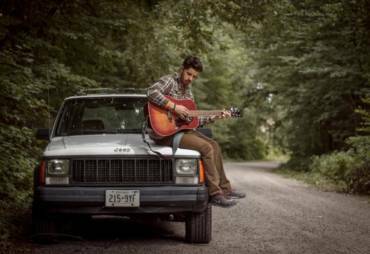 Teacher Ricardo has an extraordinary vocation to teach music, he adapts his teaching method to each individual case, according to our capacities, limitations, personality and musical tastes. (...) The most revolving part of the lesson is when he plays along with us! Ricardo, with his vast and varied knowledge, manages to embrace very different styles, in varied classes, adapting to the pretensions of the student, in a relaxed but professional atmosphere. 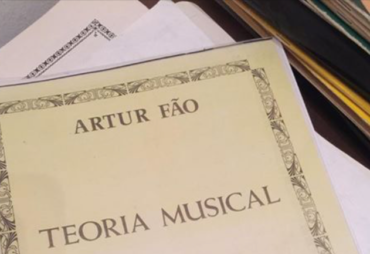 The fact that he can accompany the student in Portuguese guitar and viola is stimulating and a very important asset. With his long experience, its method and pedagogy of teaching, evolution appears naturally and effortlessly, motivating the student to new challenges. 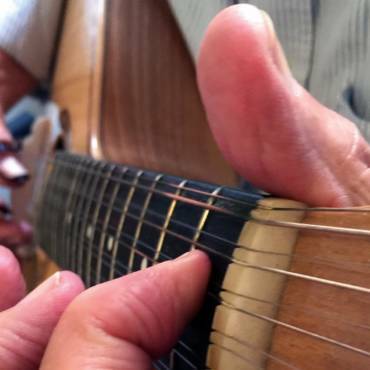 As a student of Ricardo Mata I expanded and structured the knowledge I had of the guitar. Strict, demanding, but always in an informal register, Ricardo's classes are personalized, allowing me to explore different styles of music. I recommend all guitar lovers regardless of age. Ricardo Mata knows exactly what he is talking about. When you teach, you touch what you know, you know what to do. He is a Master in classical guitar. 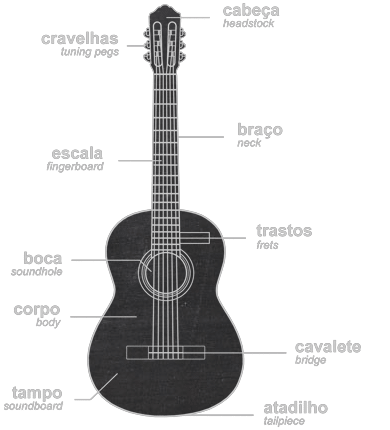 and I teach Classical guitar since 1997 and Portuguese Guitar since 2003. 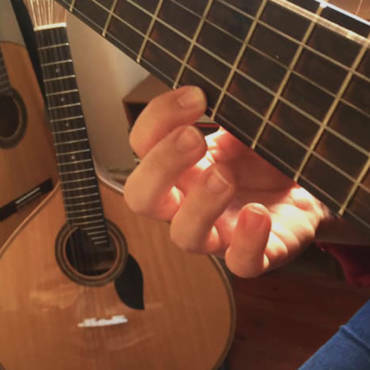 Subscribe to my newsletter and receive useful information on music, classical & Portuguese guitar. Oh and as a welcome gift you get a 10% discount voucher right away on any product in my store! Thank you! From now on you will receive in your email the news of Ricardo Mata - Guitar Teacher!